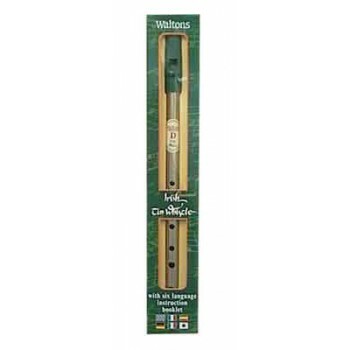 This popular Irish whistle kit comes with a whistle and instructional booklet. 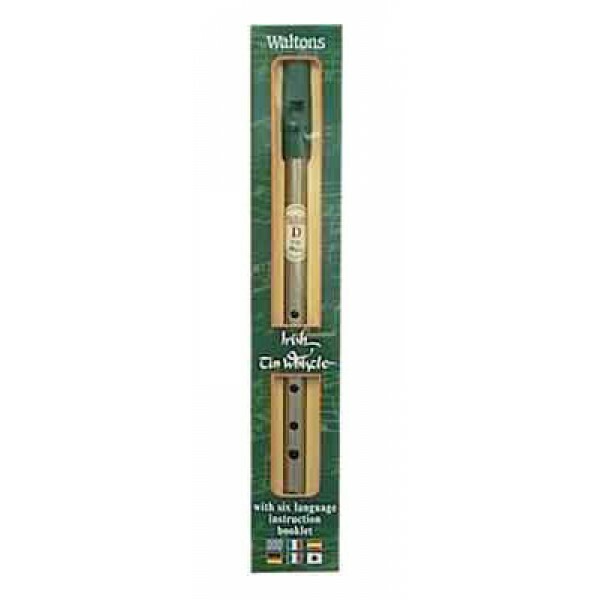 This is a terrific package that is very popular with those wanting to learn the whistle. Great for beginners.